Last month saw the launch of BioWare's big-budget sci-fi shooter Anthem. Unfortunately, after years of hype and no doubt a helluva lot of money, Anthem's initially release did not go down well with the general populace. 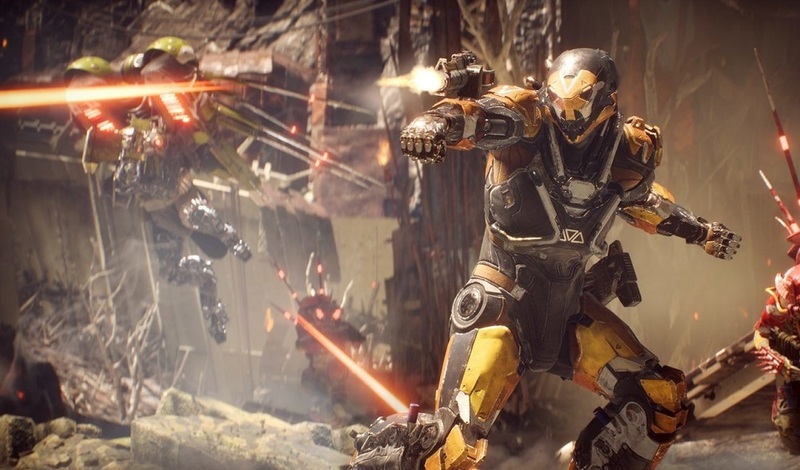 Complaints ranging from hiccups from a design and technical standpoint to an overall lack of interest in Anthem's world, characters and gameplay. BioWare lead Casey Hudson, producer of the fantastic Mass Effect trilogy, has taken to the official developer blog to address the fallout. Hudson, for his part, candidly admits to things looking pretty bad right now, but insists that the team will push forward, continuing to support Anthem in efforts to turn its fortunes around, assuring players that the best is yet to come. "We were of course very disappointed about (the launch), as were many of you", says Hudson in the blog post. "I’ve been in there playing with you since those early days and it makes me sad to hear about any issues that would hold someone back from fully enjoying the game. I take that very personally, and it’s been our top priority to get improvements out to you in the fastest, safest way". "We continue to listen to your feedback, with more improvements to endgame loot and progression, game flow, and stability and performance coming soon – so there’s a lot more work that we intend to do... But we understand there is skepticism out there. We hear the criticisms and doubts. But we’ll keep going anyway, working hard every day on Anthem – an ever-changing world, constantly improving and growing, and supported well into the future by our team of passionate developers".